1952 – Bette founded by Heinrich Bette and Günther Schlichtherle. 1961 – Development of the in-house forming technology. 1975 – Fritz-Wilhelm Pahl entered the firm and leaded it until 2012. 1985 – Development of shower trays with the first extra flat shower. 1992 – Continuation with the development of the ultra-flat shower tray. 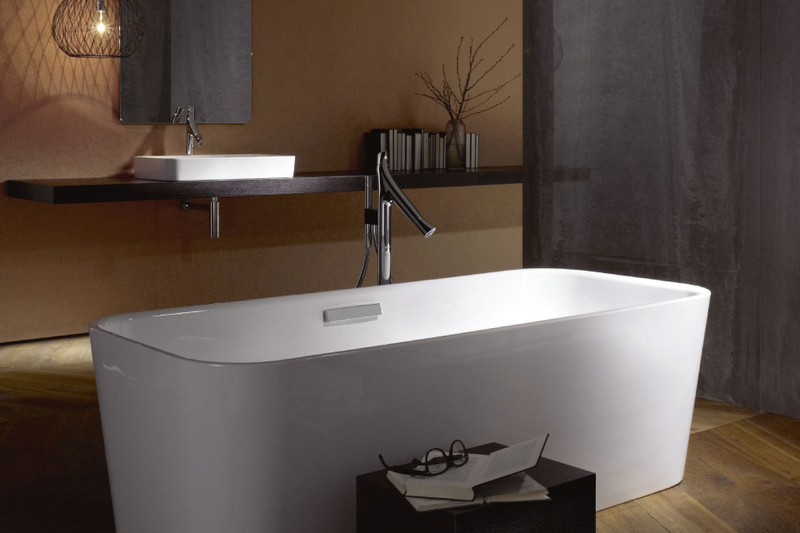 1995 – Launch of the first bath and shower combination BETTECORA. 2006 – Development of the first flush-to-floor shower tray BETTEFLOOR. 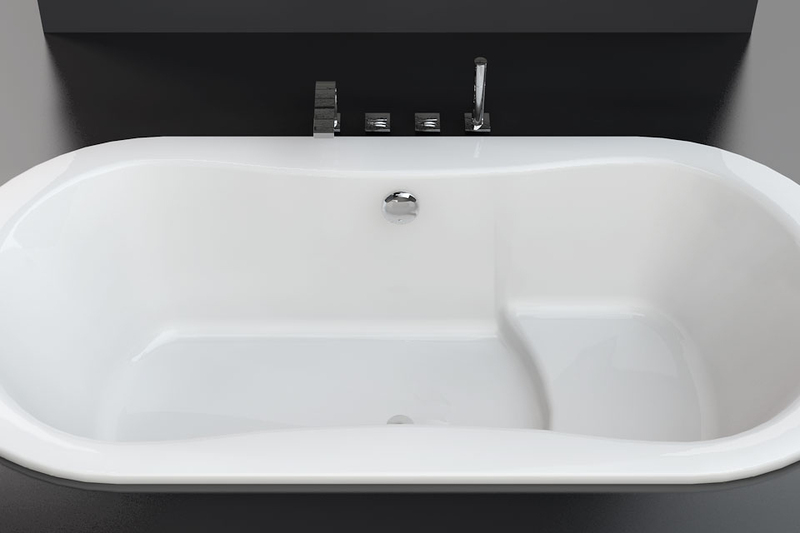 2009 – Expansion of product range to include washbasins made of steel/enamel. 2011 – Thilo C. Pahl joins the company as a managing partner. 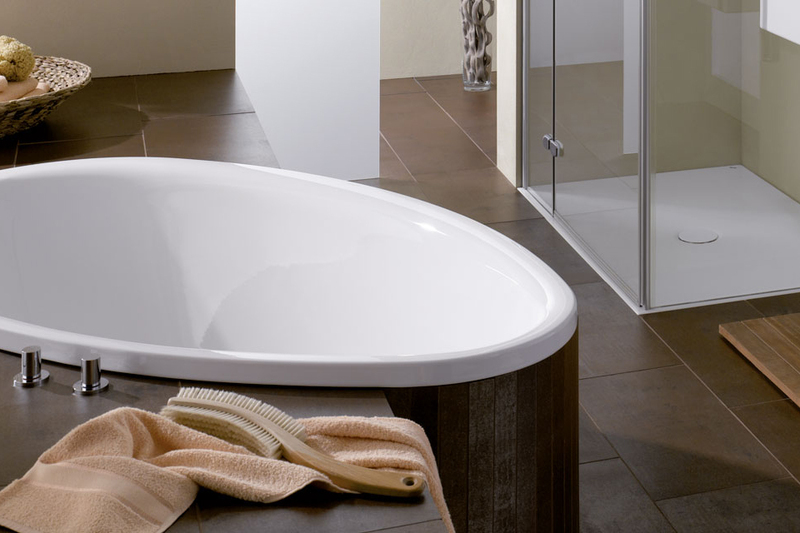 2011 – Introduction of BETTEONE – our first designline for bathing, showerung and washing. 2012 – Opening of the BETTEBAULABORS. Over many decades in the art of steel reshaping and enamel finishing, Bette has become one of the leading manufacturers in the process of steel enamelling. BETTEGLAZE® is the process of taking raw materials such as glass, water and steel to create a wide range of shapes, colours and dimensions to finish them with an exceptionally brilliant surface. 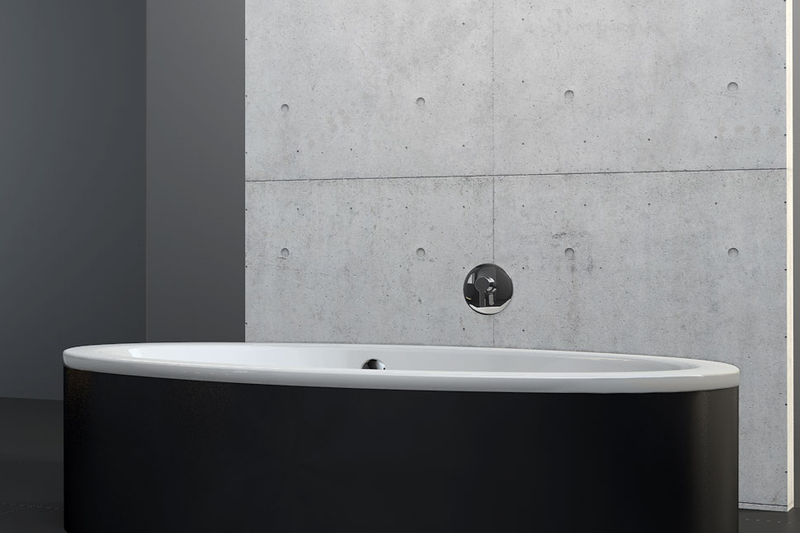 Bette baths, shower trays and washbasins are at home in the bathroom and allow the water area to unfold its natural effect. 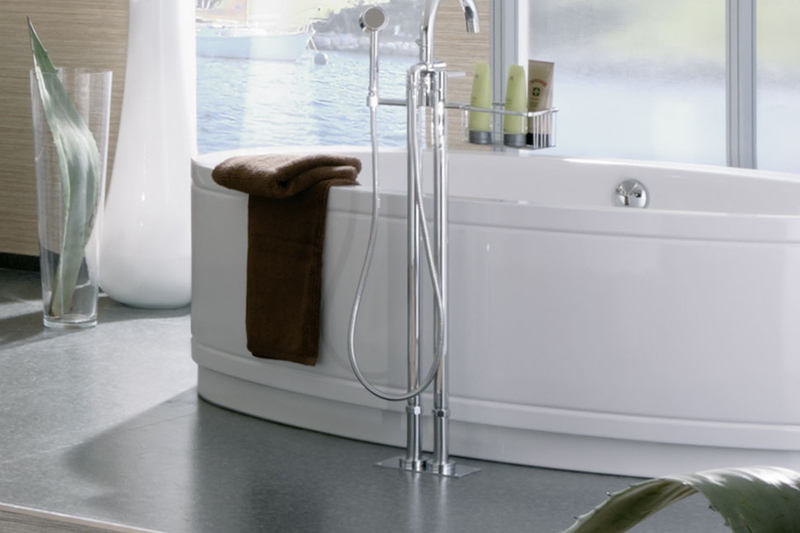 Come and see our range of Bette Bathroom suites and bathroom furniture at our new showroom. 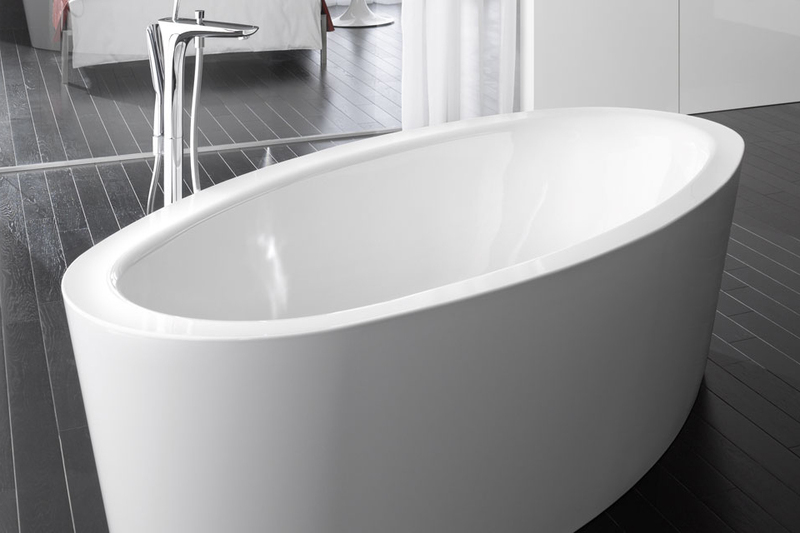 Our bathroom installation team have decades of experience, bathroom installation requires expert knowledge in order to achieve a high quality, lasting finish.